A loan of $1,575 helped a member to buy and sell chickens. Marta Leticia works raising chickens and selling eggs. She is requesting a loan to be able to expand her business by buying more chickens and chicken feed for them. She has experience raising chickens, and hopes that with the loan she will be able to continue growing her business and earning more income. Translated from Spanish by Kiva volunteer Lorna Gladman. View original language description. BANCO ROSAS DE PACHALI Marta Leticia, tiene crianza de pollos y Venta de huevos, y solicita el credito para poder ampliar su negocio comprando mas pollos y concentrado para alimento. cuenta con experiencia en la crianza de pollos y espera que con el credito seguir creciendo en su negocio y obtener mejores ganancias. 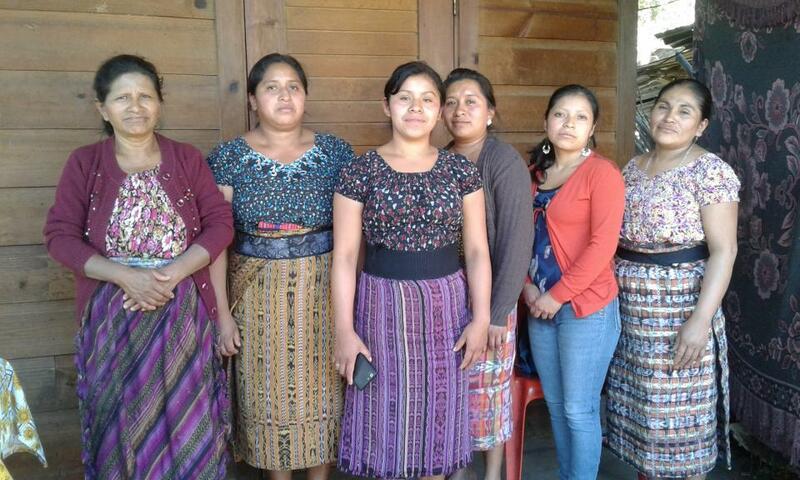 The Field Partner is a leader in women's empowerment in Guatemala. FAPE, the Foundation for the Assistance of Small Businesses, is a nonprofit, socially-minded institution that provides loans to micro-entrepreneurs across Guatemala. FAPE is a relatively small microfinance organization in Guatemala, and smaller organizations have difficulty attracting capital to grow. FAPE approached Kiva because their clients needed larger loans. Kiva funding enables FAPE to continue to lend to its clients as its business grows. In addition, FAPE has used Kiva loans to pilot a new project: providing business assistance and loans to women in prison, so that they may develop a productive activity once they are released. This is a risky loan product that would not be possible without Kiva's low-cost, patient capital.